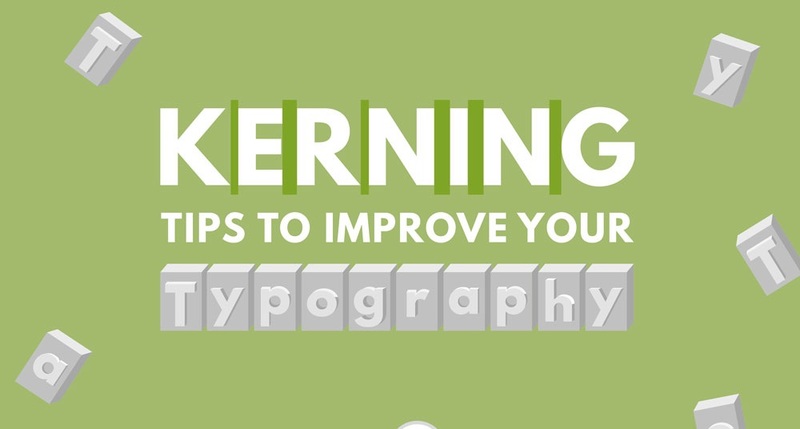 To make sure that you avoid having all these kerning mistakes, here are a few tips that will surely help you out. Find out what kind of fonts you'll be using. Check on leading and tracking first, then move on to kerning. Kern each letter individually. It's all about visual space and not actual space.